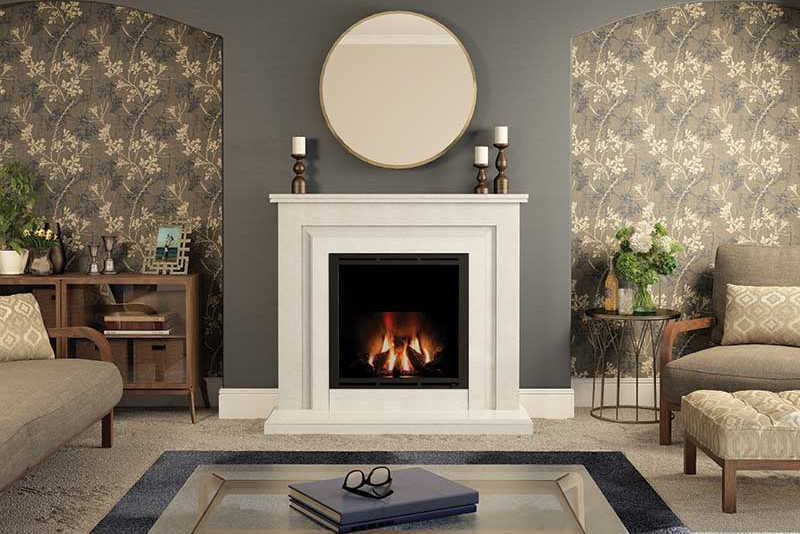 Whether you prefer a gas fire, electric fire, solid fuel stove or a hole in the wall fire, we understand that traditionally, the fireplace is the heart of any home and whether you love traditional or modern & contemporary, we will work with you, to make your new fireplace an outstanding feature in your home. 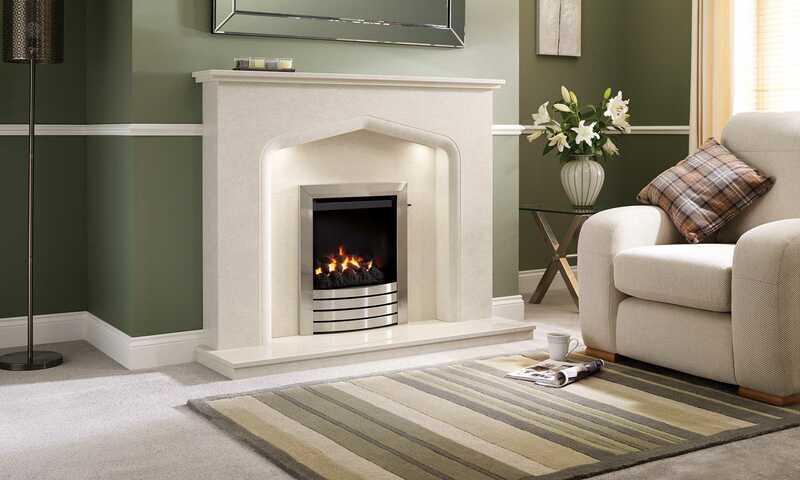 Whatever your situation regarding flue types or no flue at all we can now supply and fit a fire and fireplace in any given situation We design supply and install fires, fire surrounds, fireplaces and solid fuel stoves. 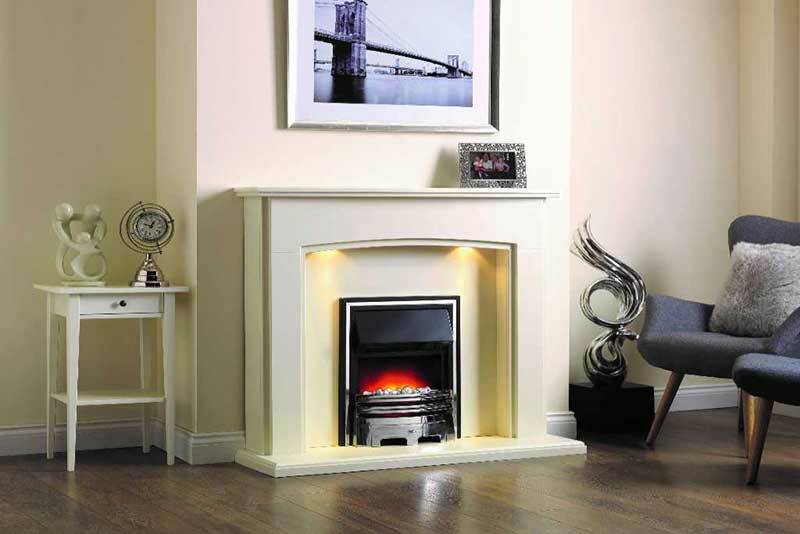 Our friendly staff will not only help you choose the perfect gas fire for your home be also offer a complete installation, servicing and after sales service for your complete peace of mind..
Our own team of our gas engineers will install your new fireplace and gas fire safe and to current regulations, you will be assured of the highest standards of installation from our expertly skilled, HETAS and Gas Safe registered team. 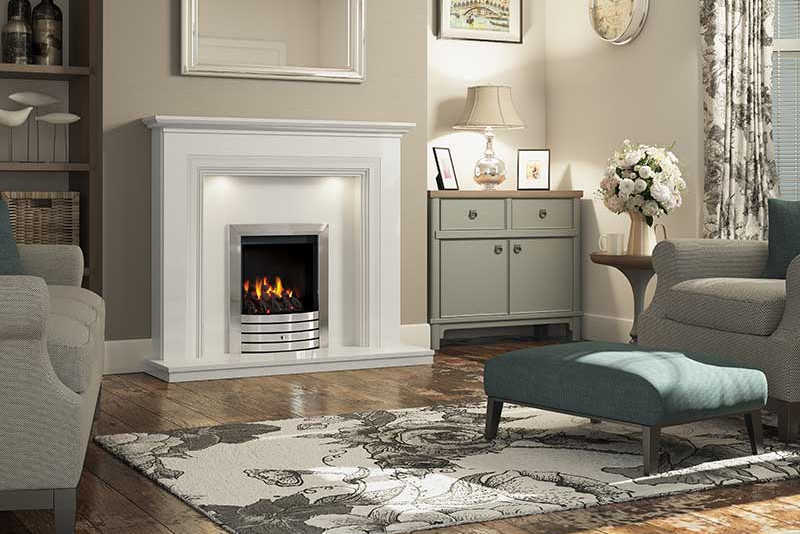 Not sure what gas fire you can have? 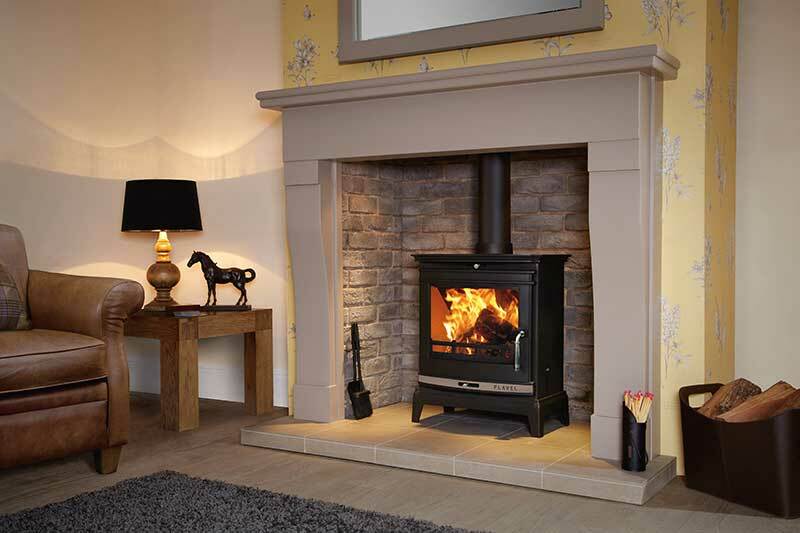 Not sure what the difference is between Class 1, Class 2, Pre-cast or Balanced Flue? No problem, simply Contact us and we can arrange to survey your property to answer all your questions and to ensure that your chosen products are compatible with your home and can be installed to meet all relevant safety standards. After making a convenient appointment one of our installation consultants will visit your home and carry out a comprehensive survey to establish your requirements and to advice on all aspects of the proposed refurbishment.